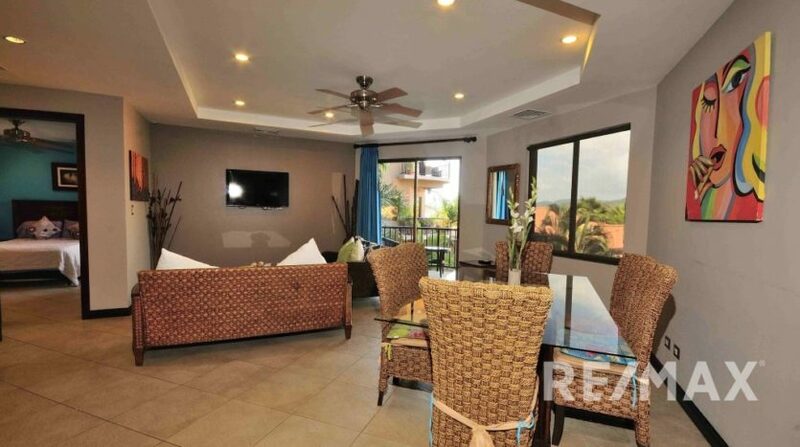 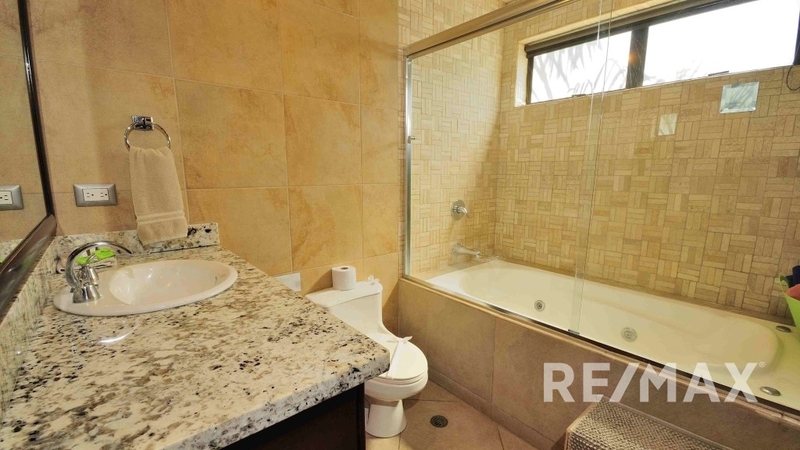 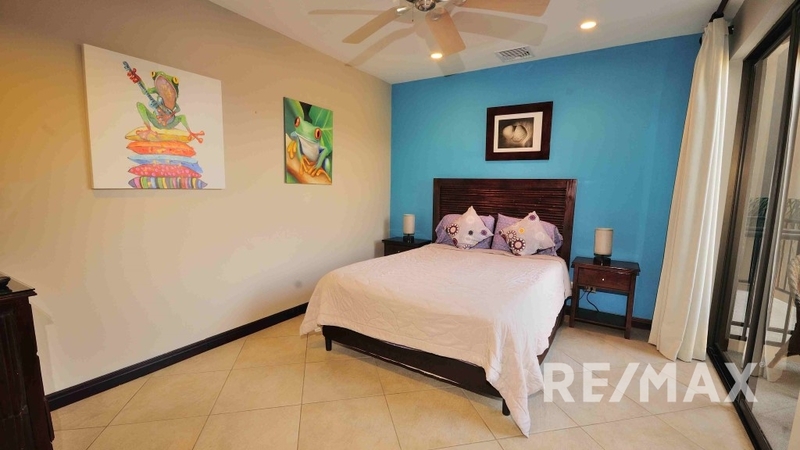 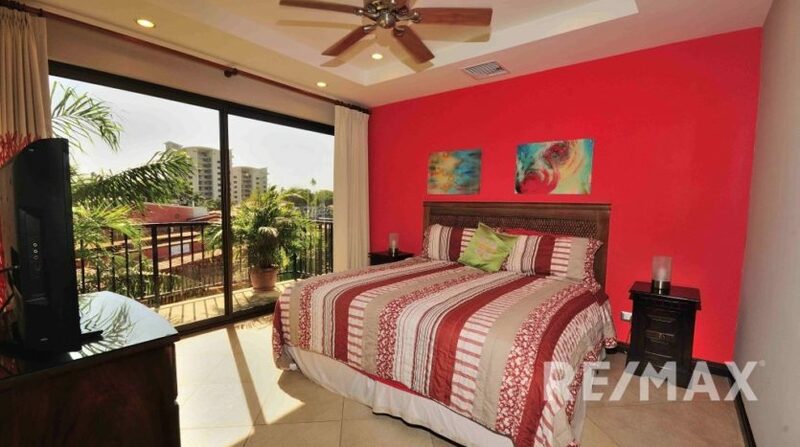 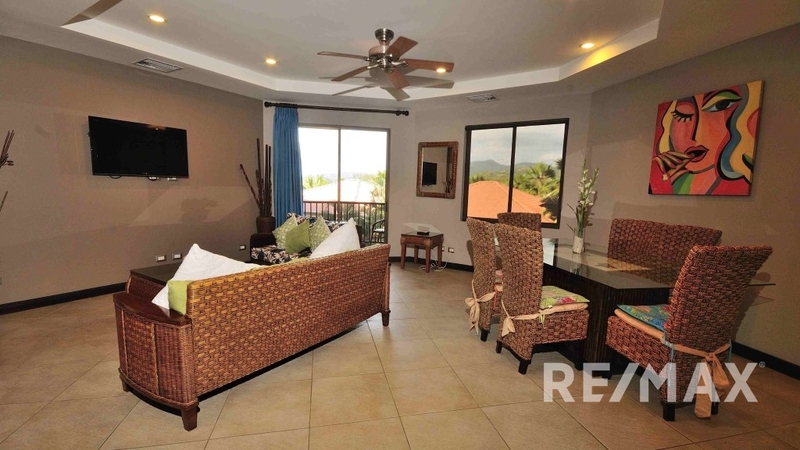 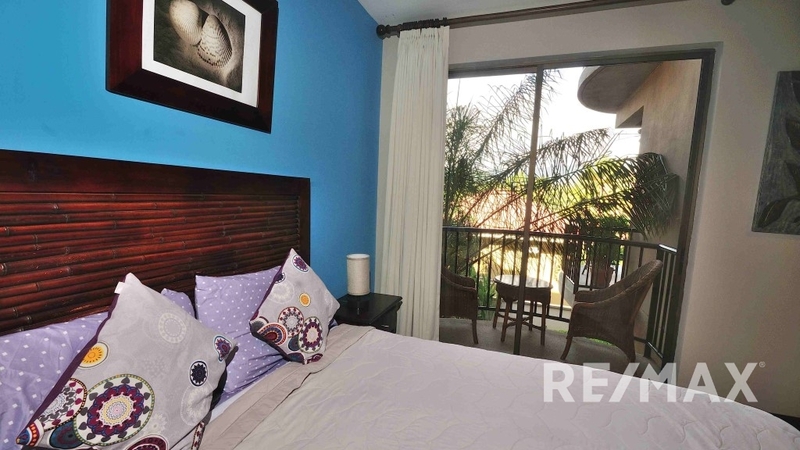 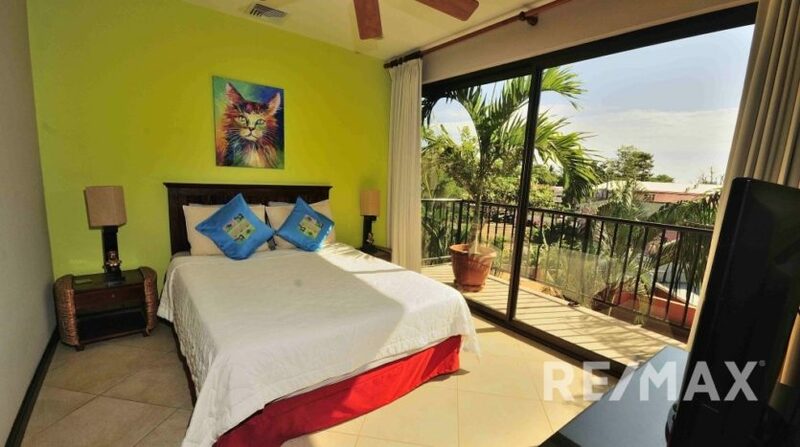 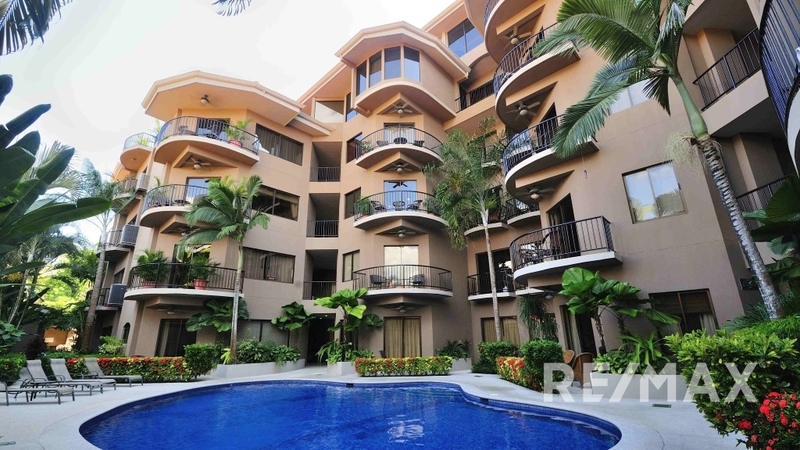 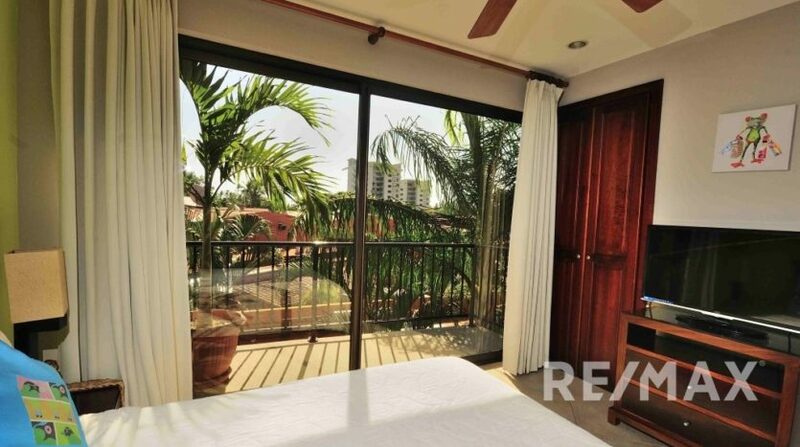 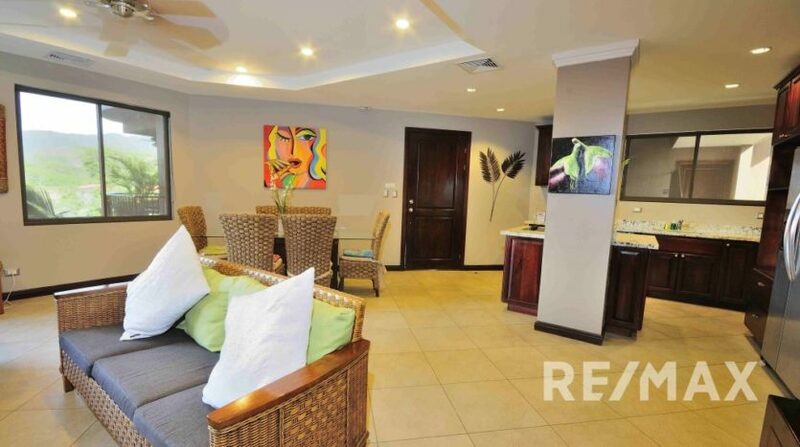 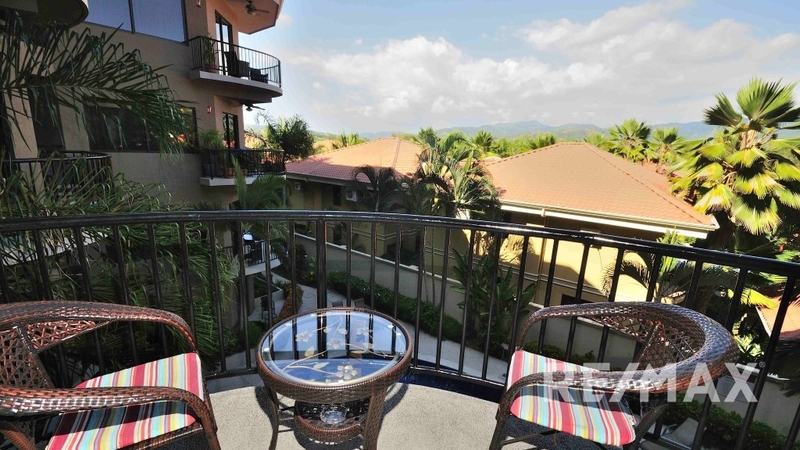 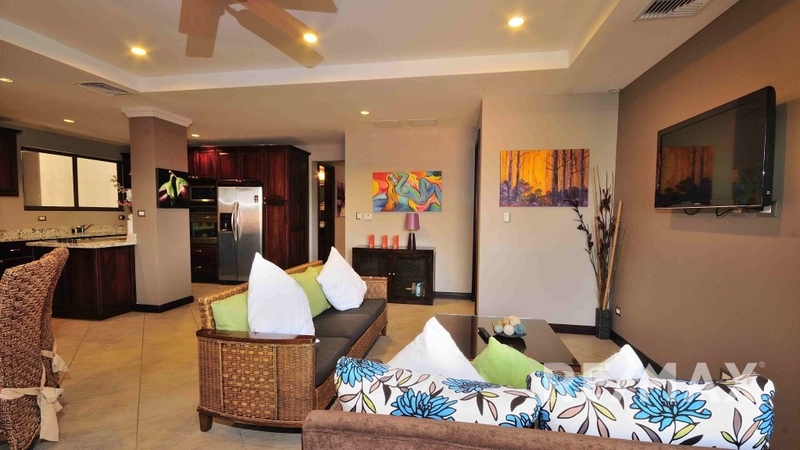 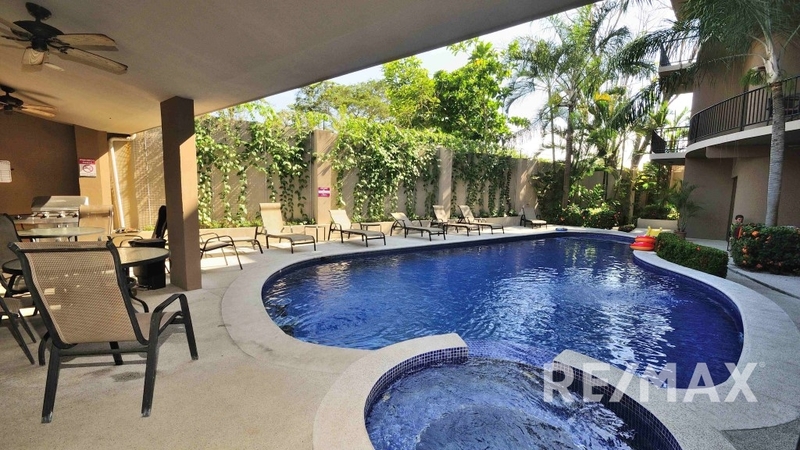 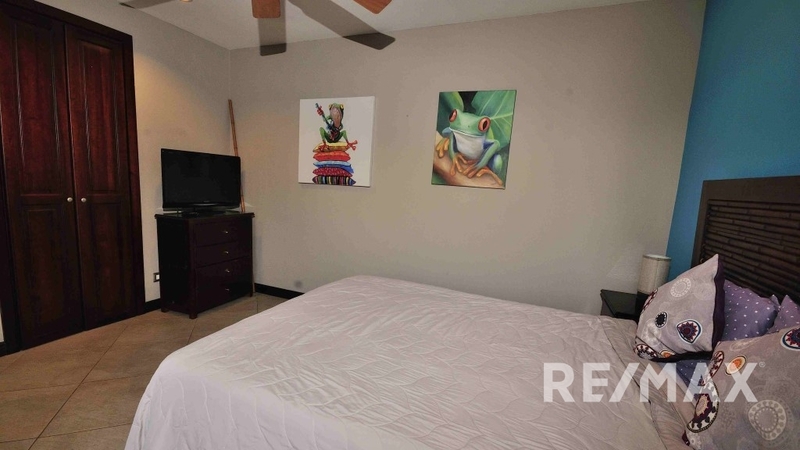 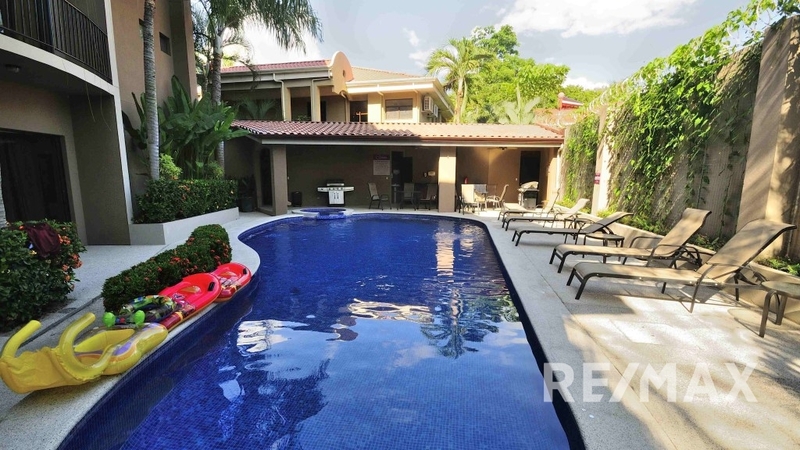 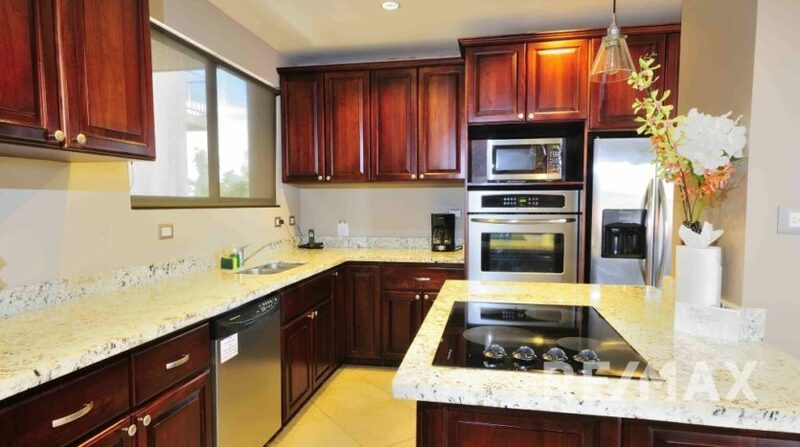 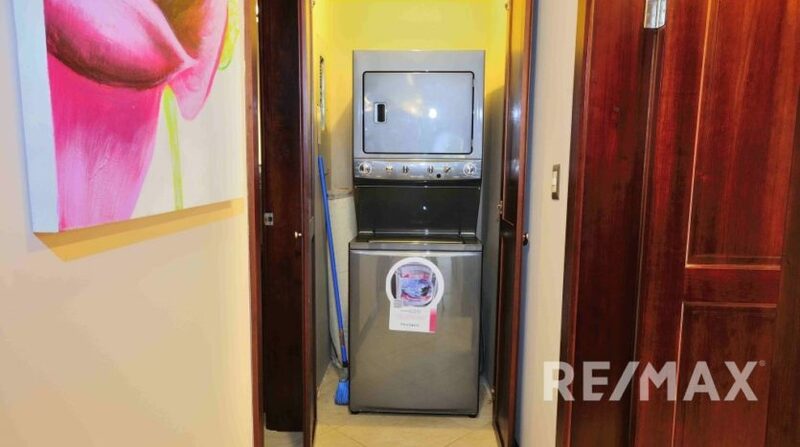 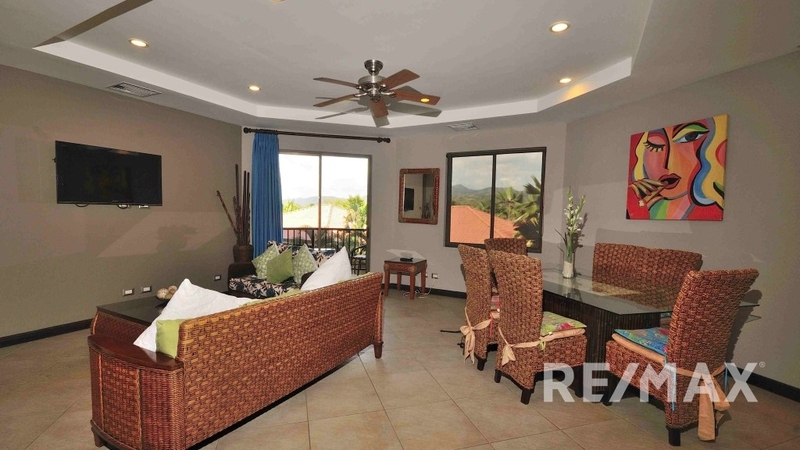 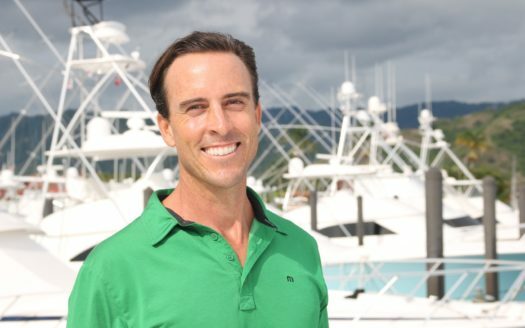 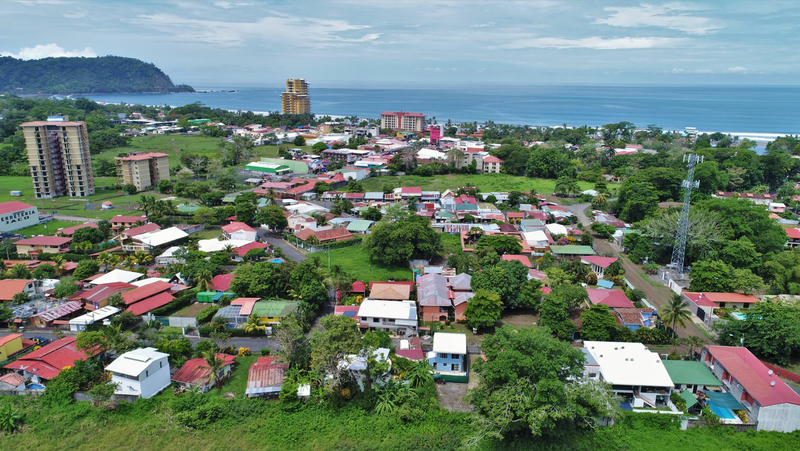 Jaco Monaco 3 bedroom Condo for Sale in Costa Rica! Jaco Monaco 3 bedroom on the 3rd floor. 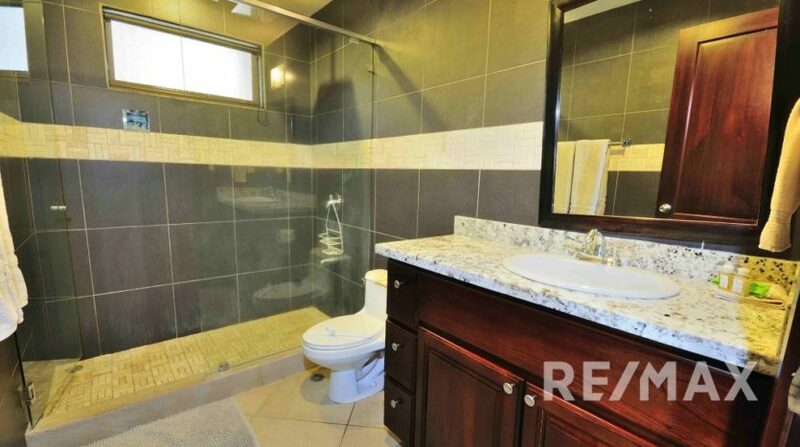 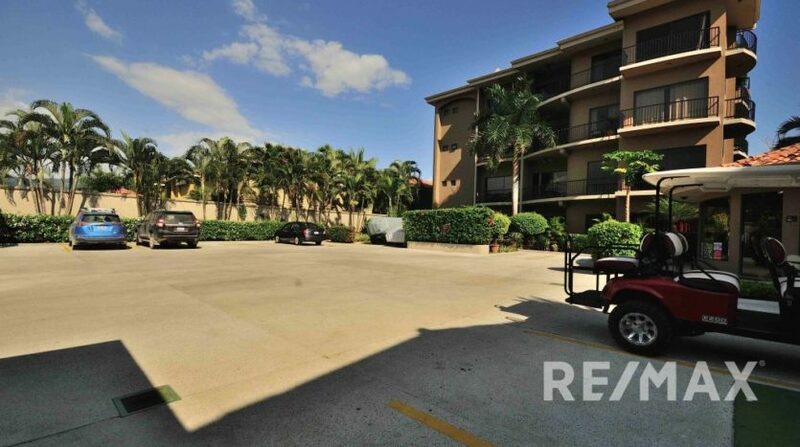 Spanning 1,420 square feet, this unit is being offered fully furnished and turn key with high end features such as granite countertops and stainless steel appliances. 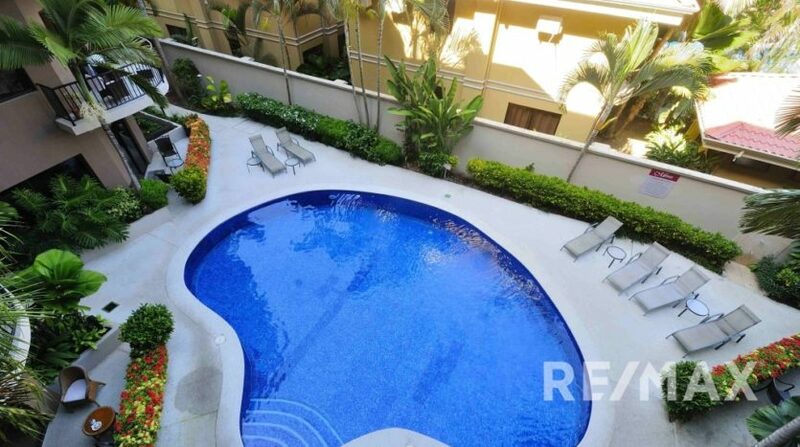 This residence hosts multiple balconies and has views into one of the pools on one side of the unit and views into town on the other side. 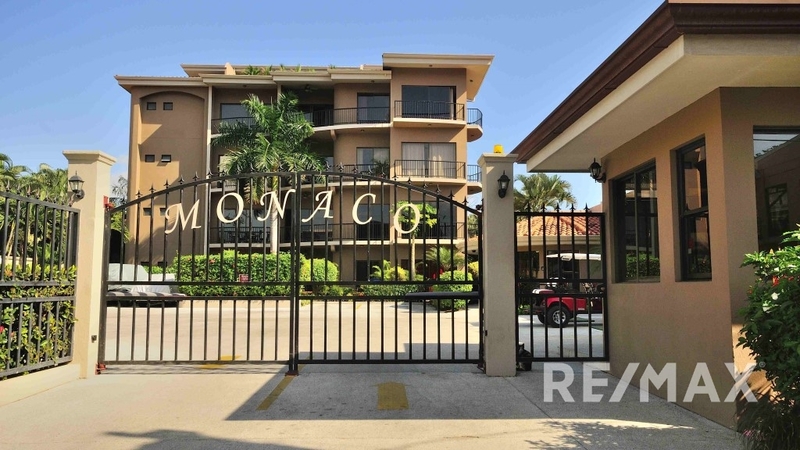 Monaco Residences is conveniently located just a block form the beach and within walking distance to all the amenities of Jaco. 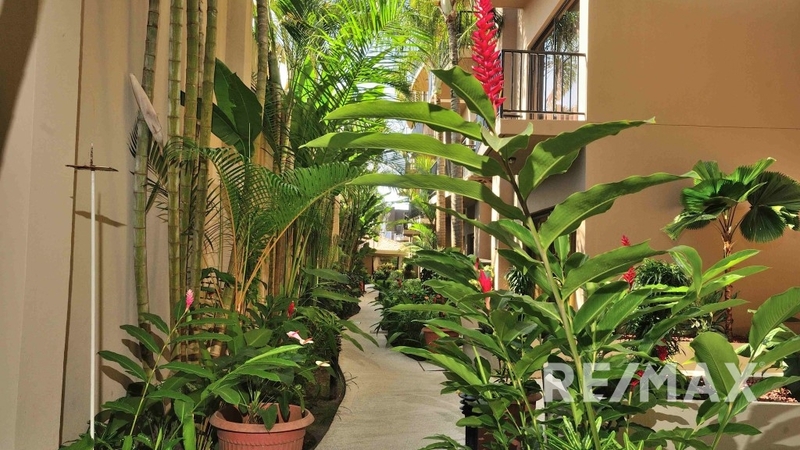 The community is gate guarded, has ample parking, 2 community pools, elevators and lush landscaping. 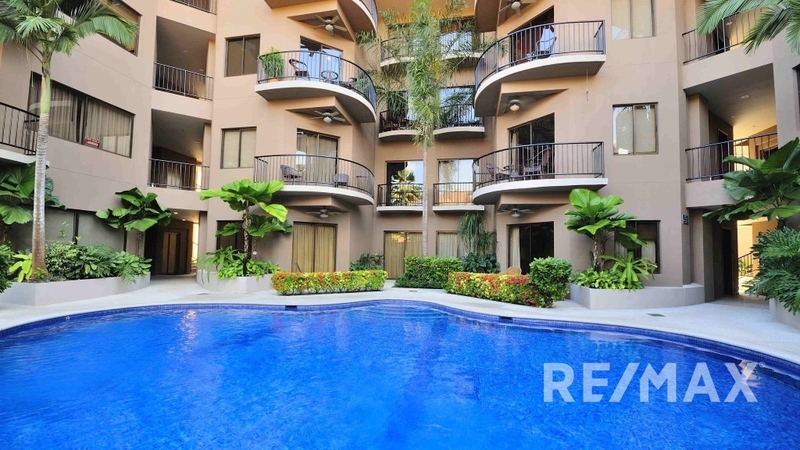 Also on offer is an onsite manager that can generate good rental income for owners who want to take advantage of that when not using their condo.